Enhancing the quality of life for people 50 years and older. The Estuary Council of Seniors, Inc. (ECSI) history began over three decades ago. Following passage of the 1965 Older American Act, area senior clubs from 9 towns agreed to participate in a new organization, The Estuary Council of Senior Clubs, Inc. After receiving a grant in 1975, by-laws were adopted, officers were elected, and a local census and survey were conducted that remain the basis for many programs provided today. On March 25, 1975, Monica Eggert was hired as the first director and served until 1992. During 1980, the Estuary Council moved from the Essex Town Hall into the American Legion Hall in Clinton. On May 26, 1993, the current site was officially opened in Old Saybrook, located off Main Street with beautiful views of North Cove. Since then, our directors include Barbara (Bobbie) Shildeck, Sherre Jackson, Mitzi Eilts, Paula Ferrara, Paul Doyle, and our current Director, Stan Mingione. Today, ECSI provides a variety of nutrition, transportation, social services, activities, and fitness programs to residents in the nine communities of Chester, Clinton, Essex, Deep River, Killingworth, Lyme, Old Lyme, Old Saybrook, and Westbrook. Our services promote quality of life, community involvement, and independent living for persons 50 to 105! Meals-on-Wheels is available for homebound individuals. Four café sites serve hot lunches during the week. Estuary Medical Outpatient Transportation Service (EMOTS) to hospitals and medical appointments is available as well as weekly and monthly shopping trips and leisure trips. Health screenings, educational forums, benefits counseling, free health services, notary service, support groups, classes, exercise, clubs, cards, and more are all at ECSI! 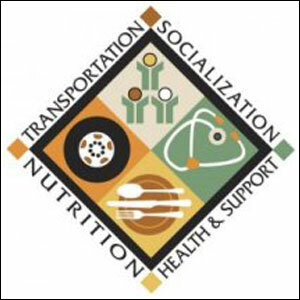 The Estuary Council of Seniors, Inc. (ECSI) is a community resource for the nine-town Estuary region’s residents over 50 years old providing nutrition, transportation, health support services, education opportunities, and socialization. The Estuary Council of Seniors is a 501(c)3, non-profit organization. ECSI provides programs and activities to keep seniors healthy, vibrant, and independent. 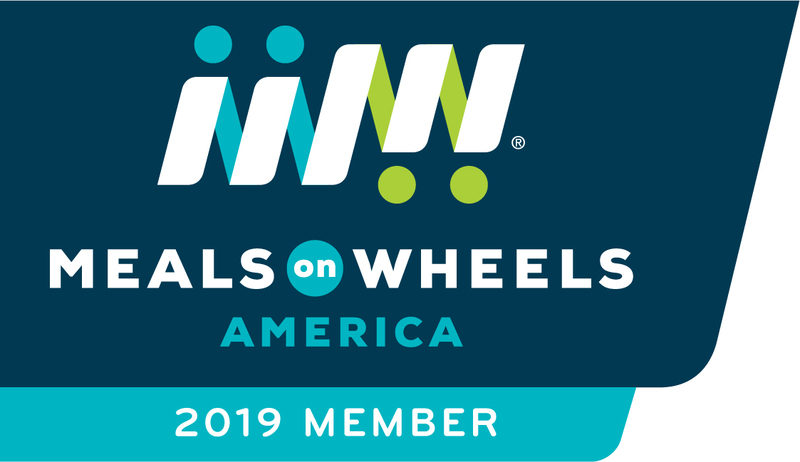 They are the sole provider of Meals on Wheels for the nine-towns including Chester, Clinton, Deep River, Essex, Killingworth, Lyme, Old Lyme, Old Saybrook and Westbrook. There is also the M. Monica Eggert Senior Center in the shoreline town of Old Saybrook. The senior center houses a state of art kitchen which produces over 75,000 meals a year for daily lunches at the center, Meals on Wheels, and daily distribution to its 3 additional congregate café sites in Clinton, Killingworth, and Old Lyme. In addition to providing necessary nutrition, ESCI also provides daily activities, outpatient medical transportation, free health screenings and services, fitness programs, support groups, and more. Seniors comprise one of the most vulnerable demographics in our communities and are often at the greatest risk of institutionalization. By offering dietary and transportation assistance, as well as encouraging socialization and physical wellness, the Estuary Council is able to help seniors remain in their homes longer and maintain their independence, as well as foster healthy living and better quality of life. Programming accounts for 86% of our annual expenses with only 14% going to administrative expenses. The Estuary Council remains dedicated to fiscal responsibility and continues to supports it’s numerous programs and services through a combination of state and foundation grants, fundraising, investments, and program income.